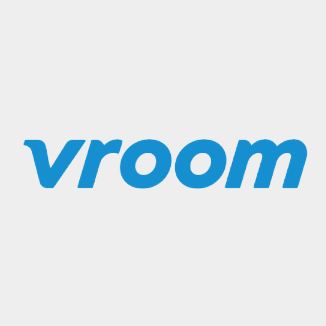 Vroom is seeking a hands-on HR professional that can be a strategic partner to our Tech & Product teams in their pursuit of reaching key business objectives. The HR Business Partner will support the full life cycle of HR process for their teams in addition to change management, coaching, & development. The role is critical in building a positive, performance-oriented culture through thought leadership & functional excellence.